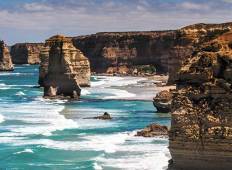 Find the right tour for you through Twelve Apostles. 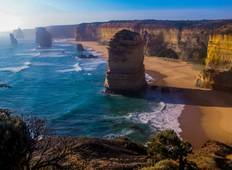 We've got 22 tours going to Twelve Apostles, starting from just 3 days in length, and the longest tour is 28 days. The most popular month to go is September, which has the most number of tour departures. "Excellent guide. He taylor’s it to the group." "Great trip with AAT Kings through Trafalgar. The tour guide, Francis, was helpful..."